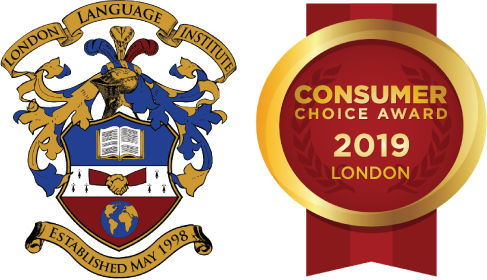 The ACE Certificate in Teaching Culture is designed to make language teachers aware of the critical interaction between culture and language in the language classroom. Solidly founded on the most up-to-date research on culture, intercultural communication, cultural awareness and the relationship between language and culture, the course provides you with both the knowledge and practice with which to effectively teach your students culture along with language. Why Choose The ACE Certificate in Teaching Culture? Learn ideas, strategies and tools with which to successfully teach culture to your students. The ACE Certificate in Teaching Culture is designed for teachers of English or other languages as well as anyone teaching or conducting training in a culturally diverse environment. Participants may be currently practicing teachers or trainers or anyone with an interest in teaching culture. Students will complete a Task Journal for each of the 15 course modules and submit them on an ongoing basis to their instructor for feedback and assessment. The instructor will assess the students’ understanding of each module based on the correctness and completeness of their responses in the Task Journals. Tasks provide students with the opportunity to put course concepts into practice through research, analysis, evaluation and lesson planning. Tasks include answering discussion and short answer questions, and completing short curriculum design tasks. The Task Journals comprise 100% of the final grade.